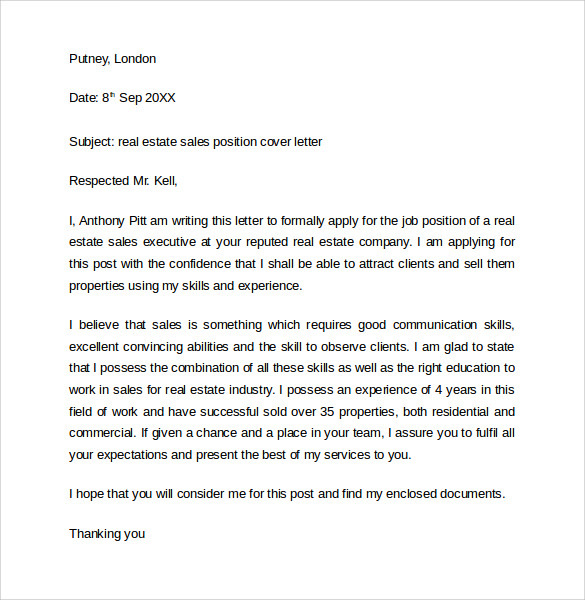 Sales Cover Letter is the tool any person qualified or has the profession in business field, where any aspirants can show their technical skills, job experience and their interest to the available job so they will be hired; the presenting tool that they must be made well for their employer to be impressed in their innate skills and knowledge that may be an asset for the company when they are accepted. 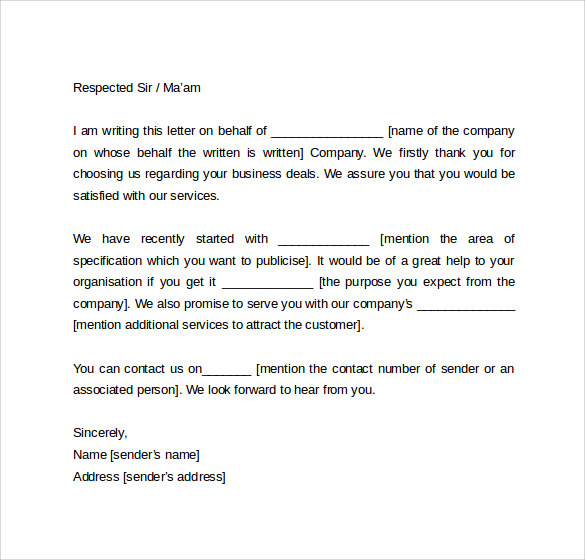 You can have a free downloadable sample template you can use immediately when you searched for one in the internet or you can customize your own at Microsoft word so printing the file will no longer a problem and have an exceptional letter from the rest. 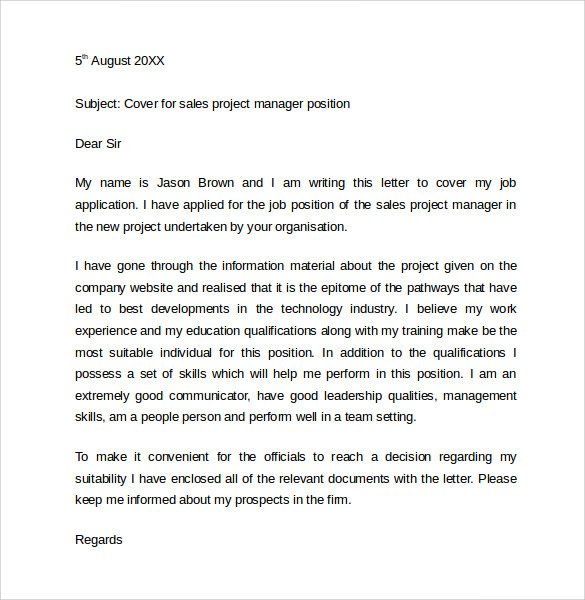 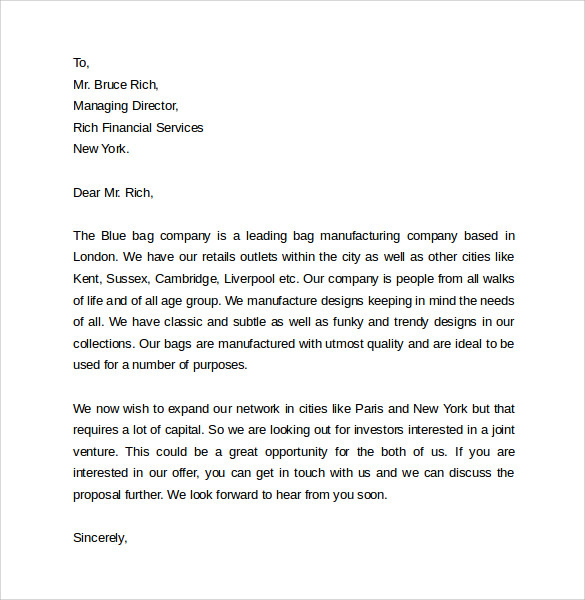 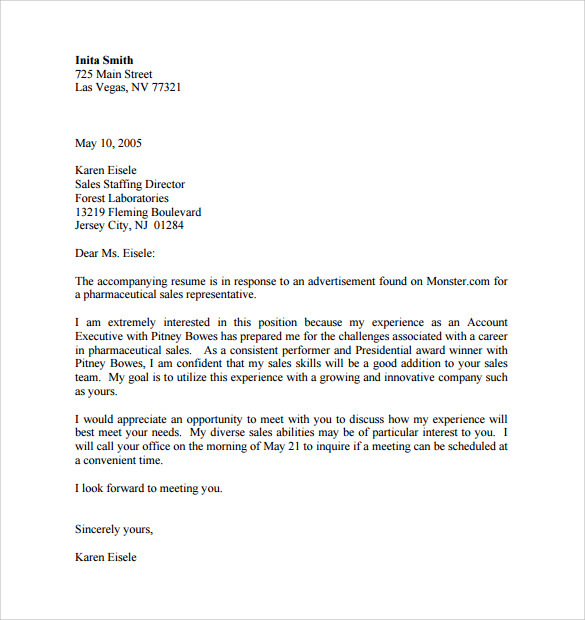 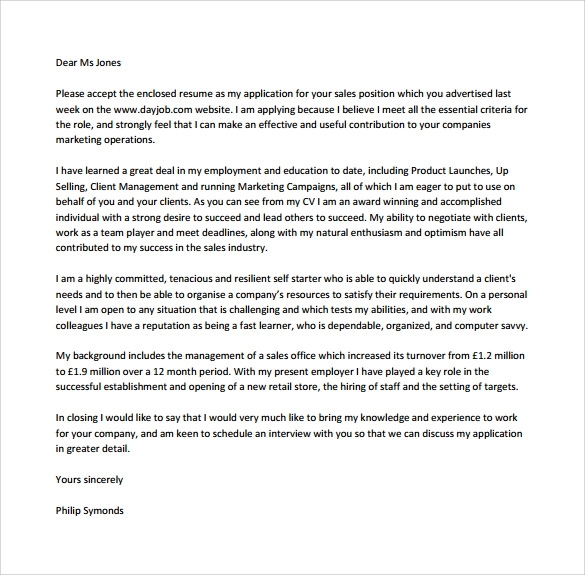 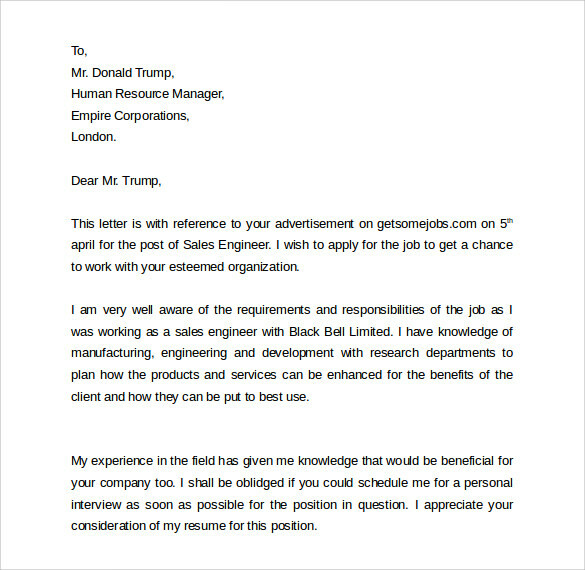 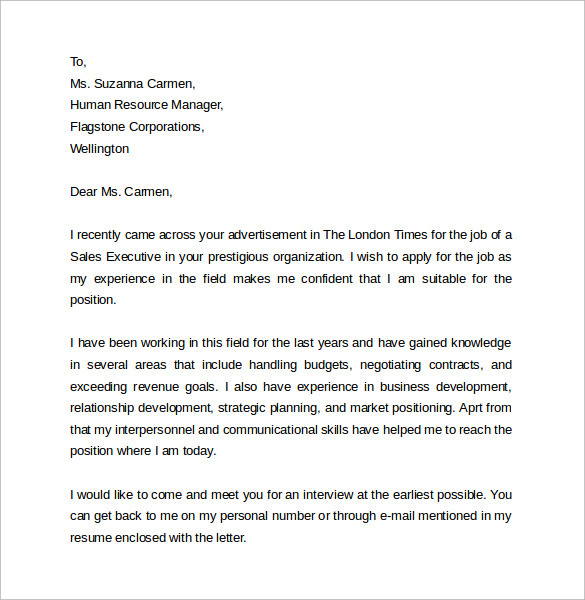 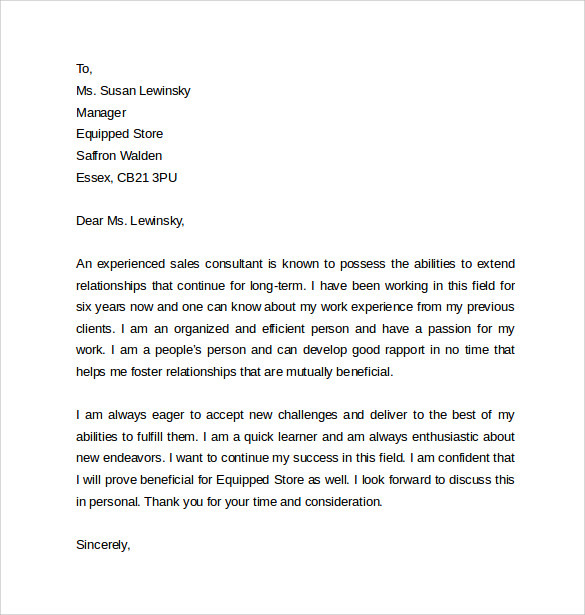 Sales cover letter template will help any applicants in the field of business or commerce to have the job they want most and to have the light shed in their profession and achievements.